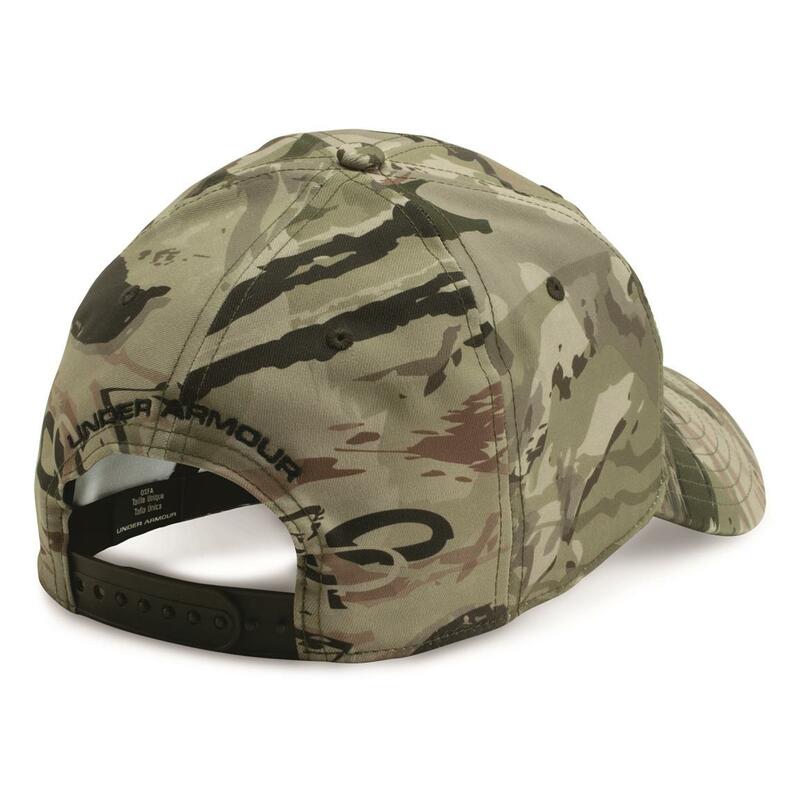 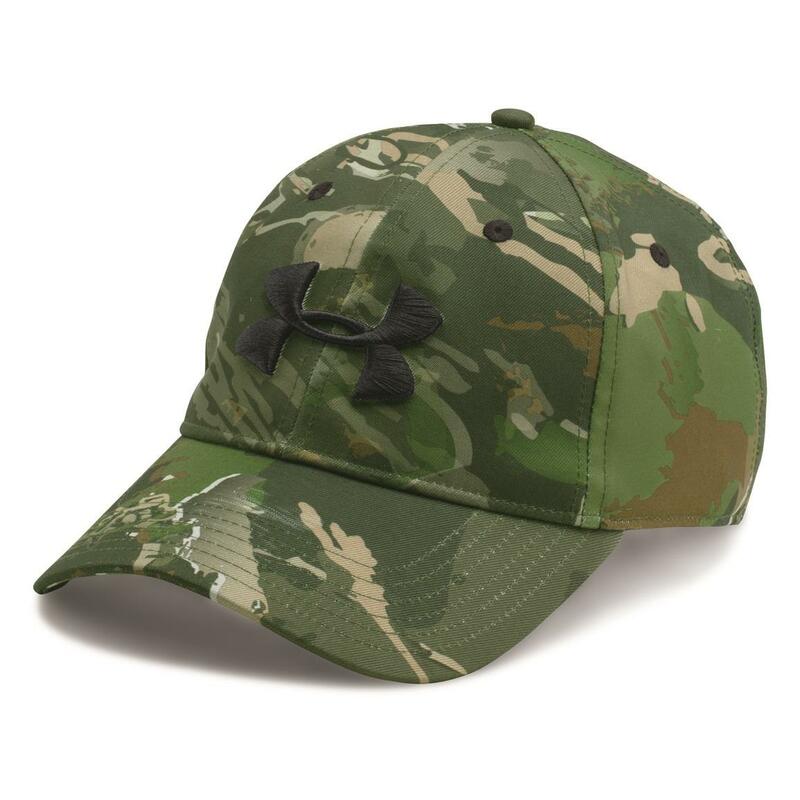 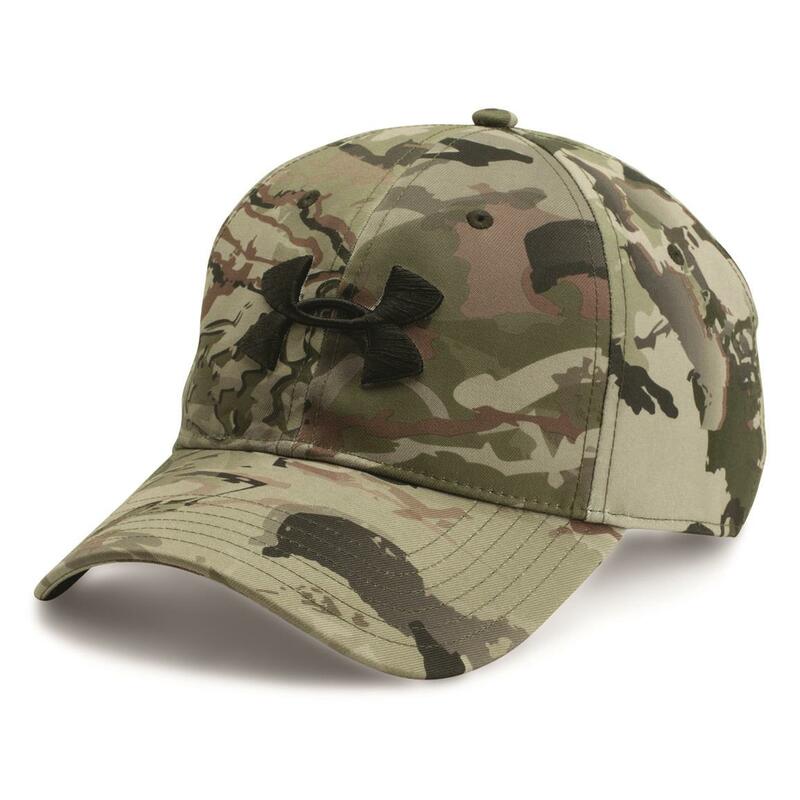 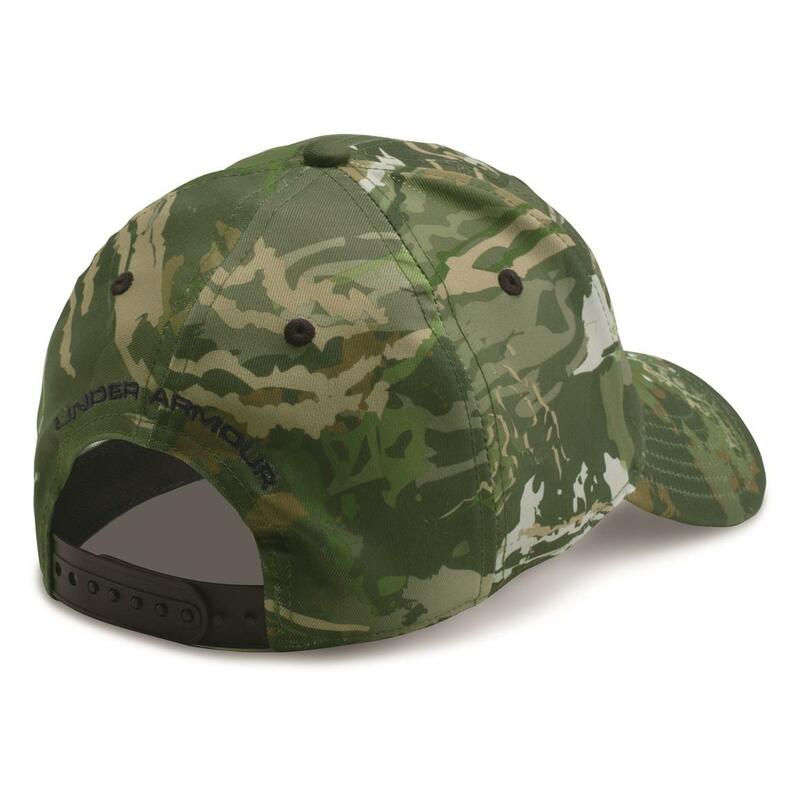 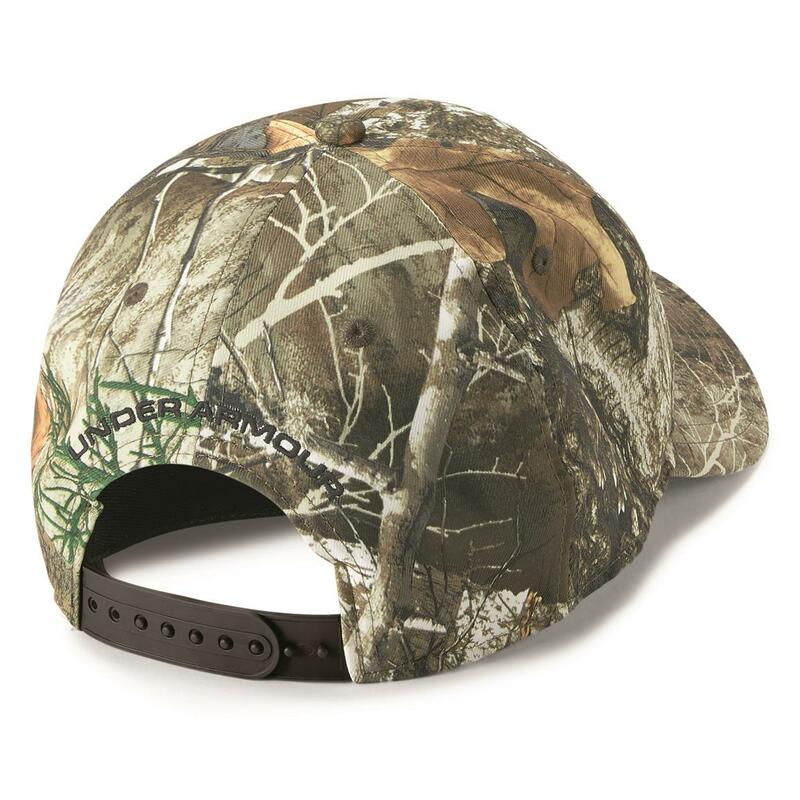 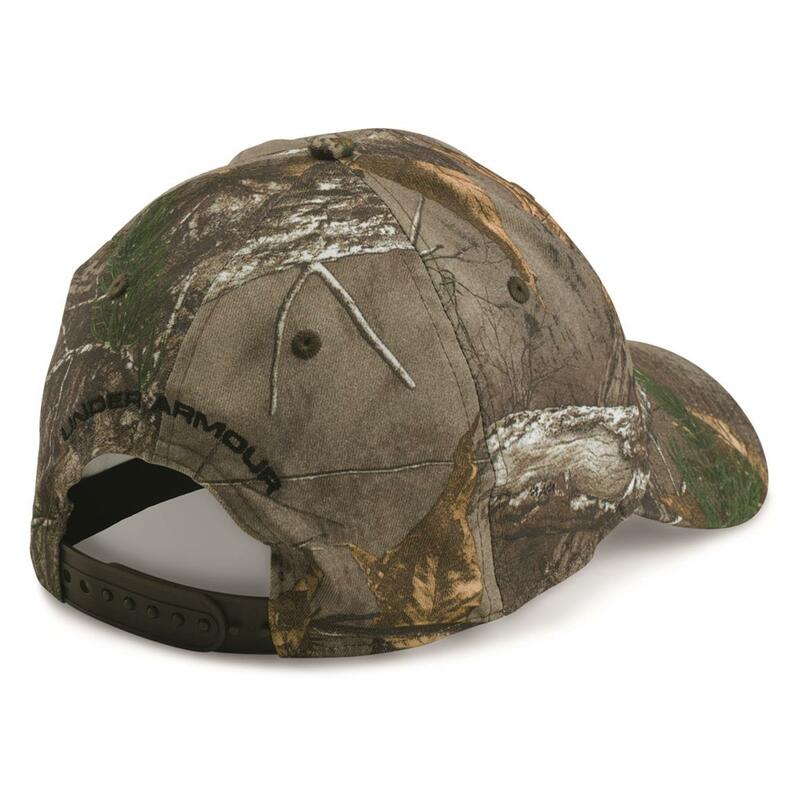 Deer don't care that you look cool in this Camo 2.0 Cap, but they will take notice if you let off your human scent. 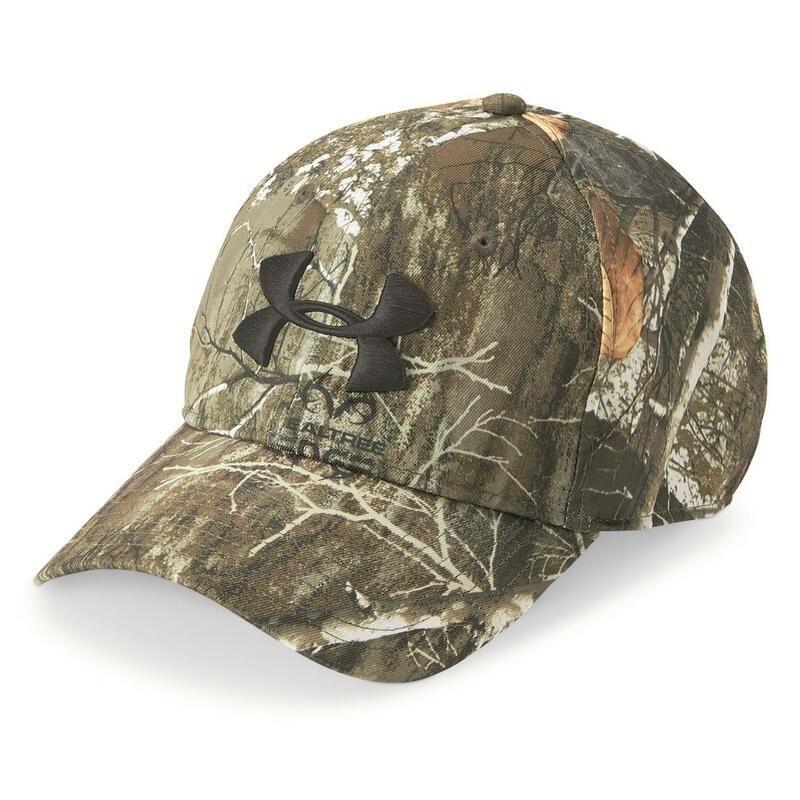 While you're wearing it, its Scent Control technology armors you as if you're always downwind. 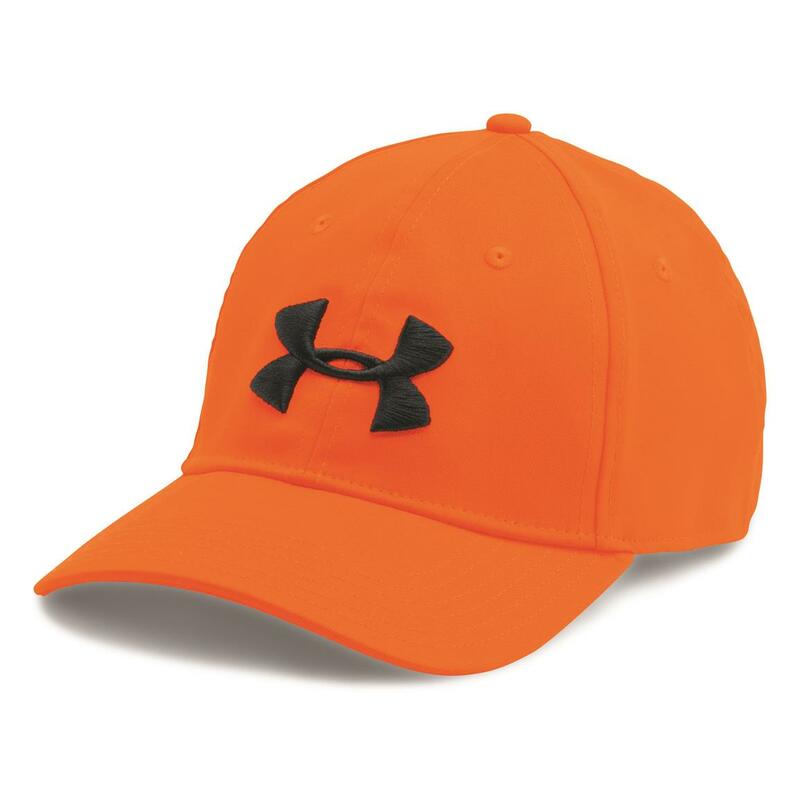 Plus, its built-in HeatGear® sweatband will lap up every last ounce of sweat for added performance. 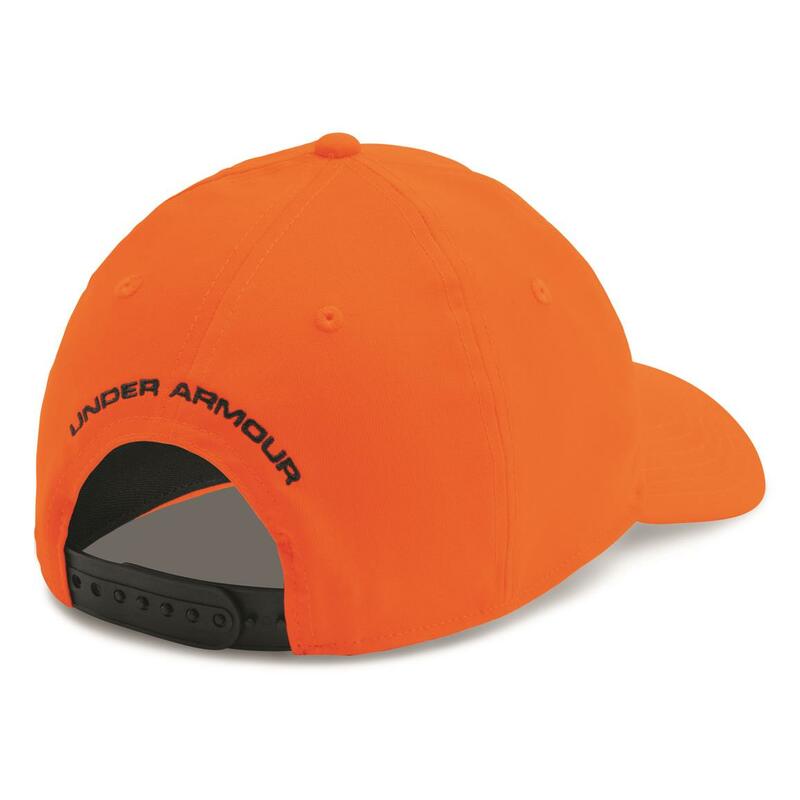 The final layer in protection against ticks.